Current: Niseko off-ski activities: something for everyone! Niseko off-ski activities: something for everyone! 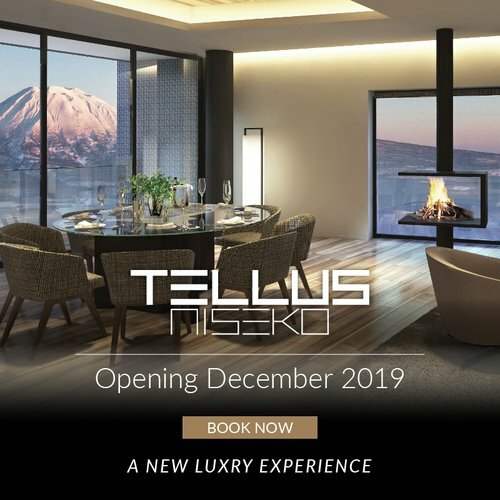 So you have decided to visit Niseko this winter and you would like to have a more in-depth experience in Hokkaido instead of just skiing and snowboarding? No worries! 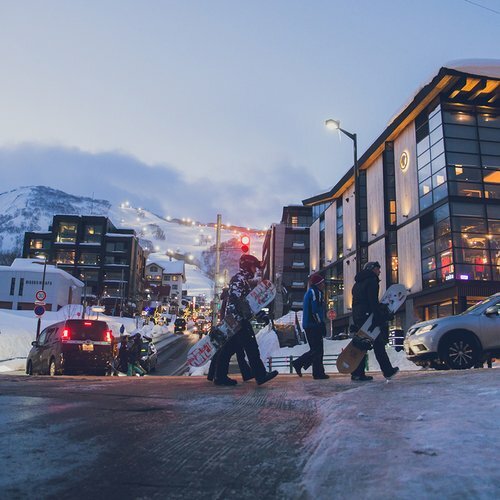 As one of the top-rated ski resorts in Asia, Niseko also features activities to fill up the days that you want to take off your skis and enjoy the beautiful countryside! Read on to find out what activities you can encompass in your coming ski trip to deepen your Niseko experience! 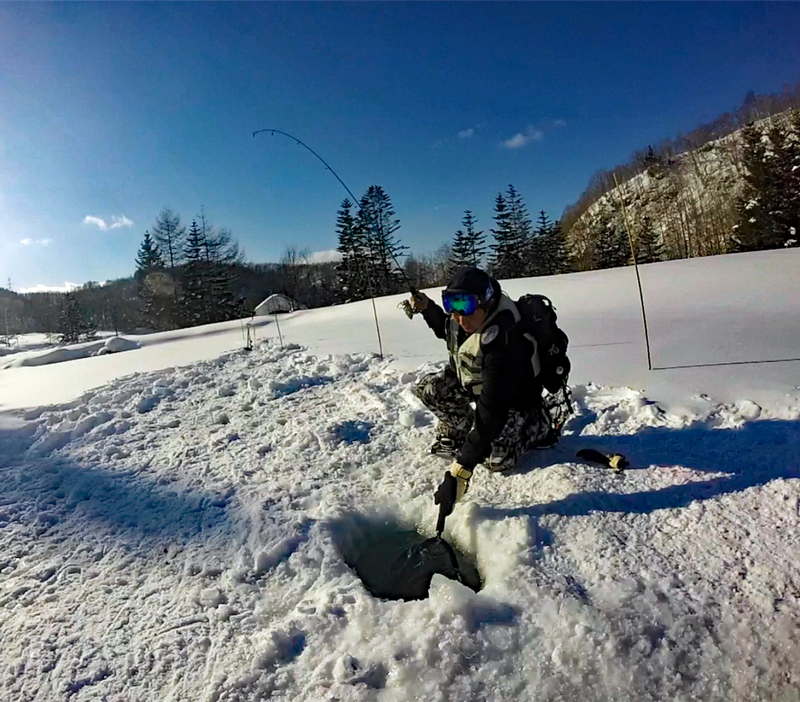 Relish the unique local experience of ice fishing right here in Niseko. You can embark on an ice fishing adventure with just a 45 minutes' drive from your accommodation. 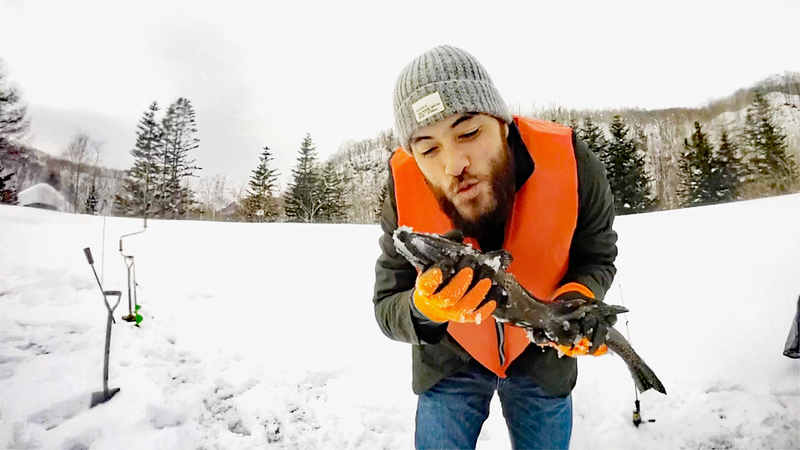 You will get to catch fish with hooks and lines on a frozen lake in a traditional way. Rainbow trout are up for grabs and they are huge! Fishing guides will provide all the equipment needed and snowshoes. They will also set up tents for you and fishing inside the tents is also possible in case it is too cold outside. 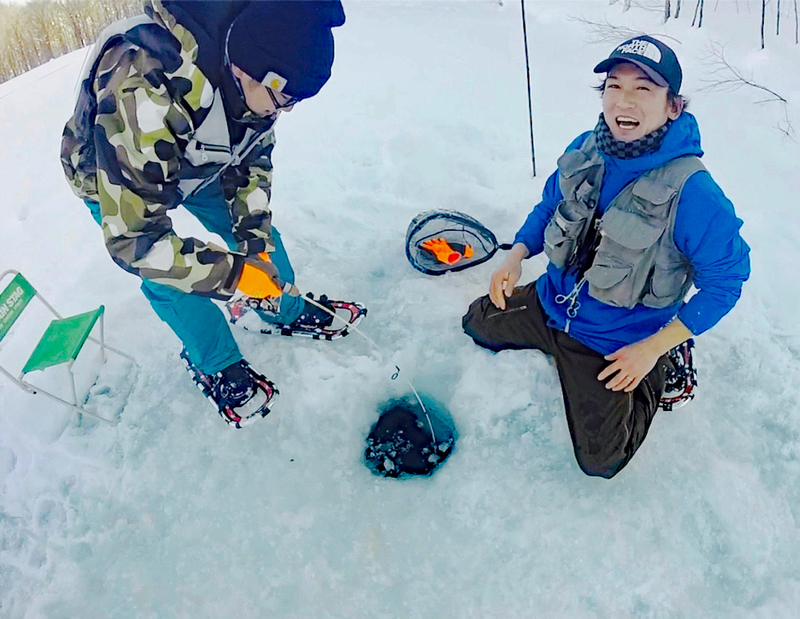 You will be guided on how to break the ice and make the hole for fishing. Alternatively, the guides can give you a hand if you need extra help. Ice Fishing is usually available from early January to March, depending on the weather. It is a great outdoor activity for families if you would like to spare half day from skiing. 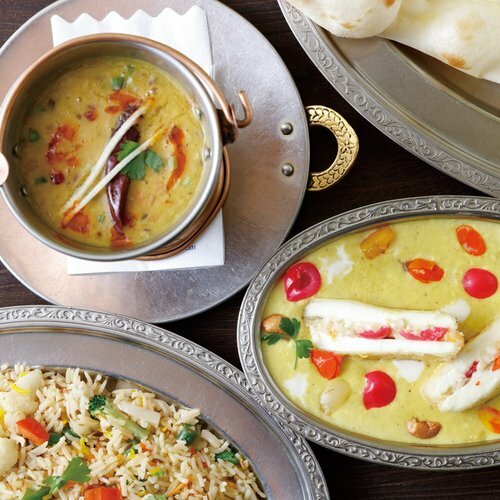 It is available at either 9:30 - 11:30 or 13:30 - 15:30. The species is hefty rainbow trout. Ice Fishing is a great half-day activity with friends and family. A unique experience: fishing on a frozen lake surrounded by a forest. Fishing guides will also setup tents nearby. 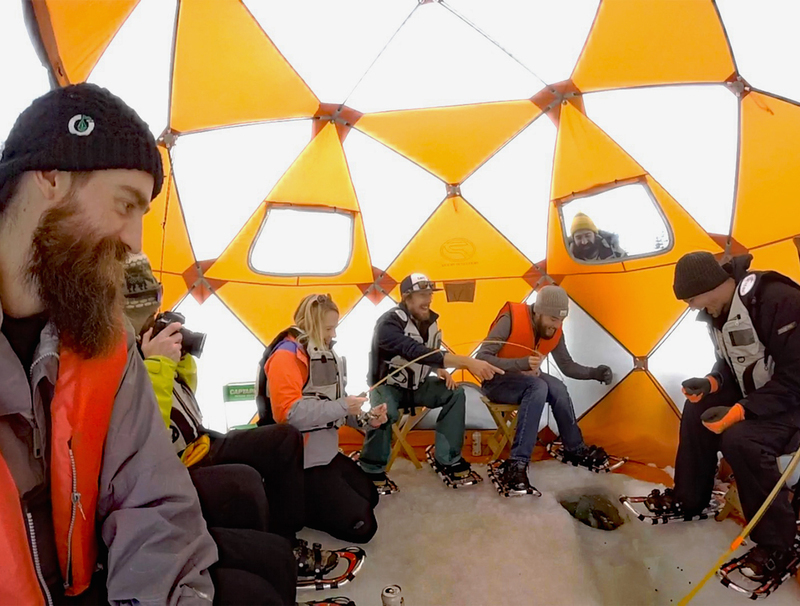 Guests can enjoy ice fishing inside the tents if it is too cold outside. 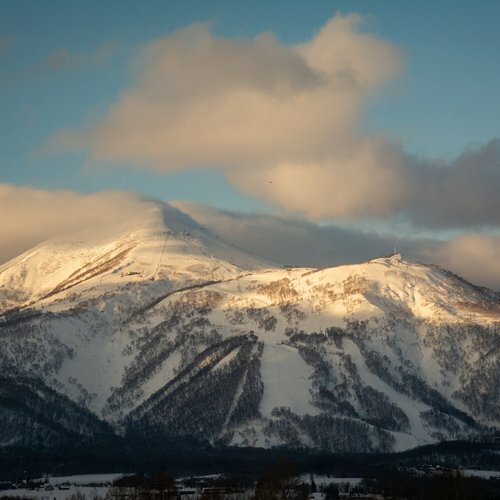 Experience Niseko at a different pace and explore one of Japan’s most pristine natural forest. Trudge through snow-filled glades en route to Half-Moon Lake, and finish the morning with a hot cup of traditional Japanese green tea. 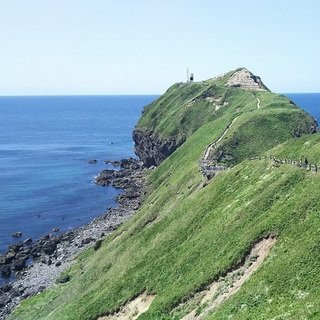 Alternatively, you can sign up for an evening tour and explore tranquil, frozen birch forests before recharging with a set-menu dinner and hot sake at a local restaurant. Half-Moon Lake, with a moonlit Yotei looming above, is beautiful and well worth the tour! 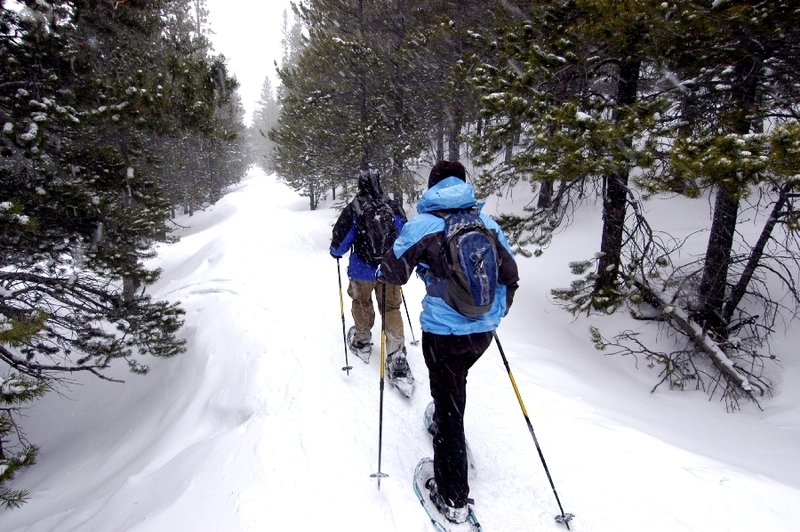 Whether you’re looking for an activity for the whole family, or looking to escape the family for some peace and quiet time, snowshoeing is an excellent choice. Both group and private tours are available. 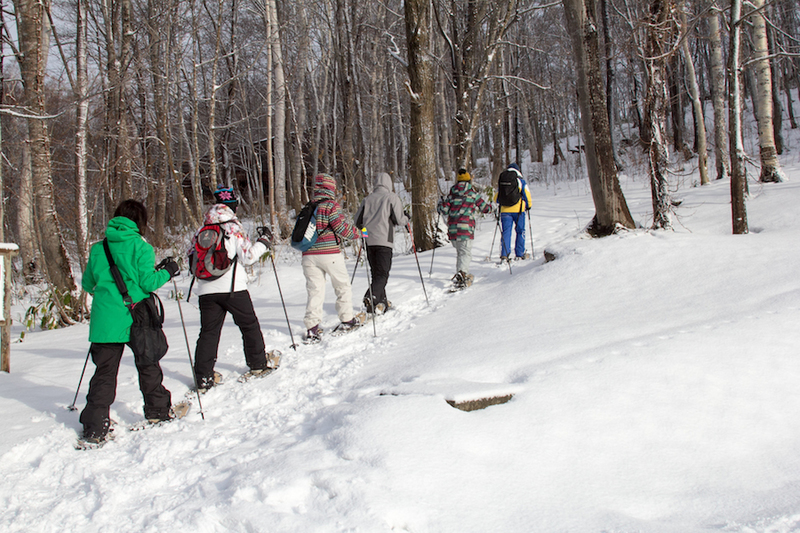 Snowshoeing inside the forest is a good way to explore the beautiful nature of Niseko. A lovely sugar-coated forest in Niseko. 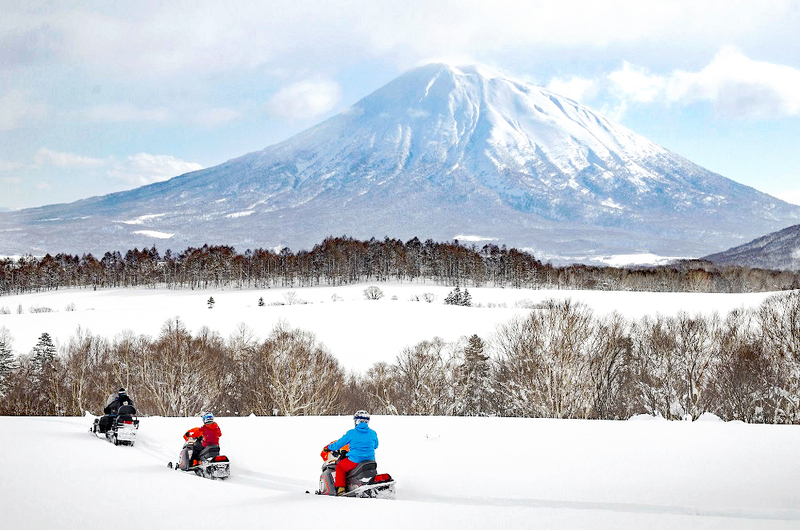 Take an adventure through Niseko’s eminent powder snow on your own snowmobile! 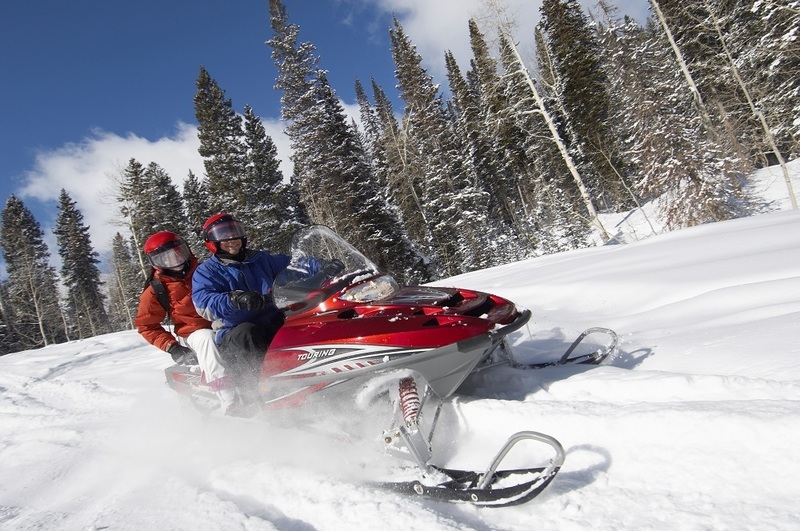 Equivalent to skiing in terms of excitement, snowmobiling is a great alternative for families who are less inclined to skiing. You will be taken on tours by the experienced guides and embark on adventures through the lush forest trails. Starting from Winter 2016-17, Hanazono has imported four new tandem fleets to answer the increasing demand for snowmobile tours. It means that children from age 7 can join the snowmobile tour with a parent or guardian, making it a truly family activity for all. Backcountry areas are now accessible using snowmobiles, enabling you to explore the mountains in a different way. Tandem snowmobiles will be available this year, meaning that children can now ride a snowmobile with a parent. Horseback riding on the marshmallow-like fields through the forest or around the lake is a unique way to explore the beautiful countryside of Hokkaido. 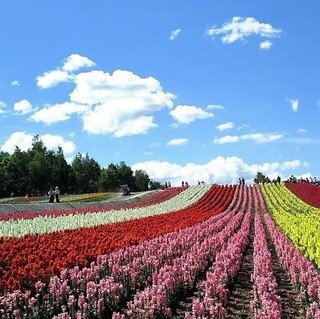 About 1 hour away from Niseko is the famous Lake Toya, where you can enjoy horseback lake trekking on a small hill. The views overlooking Lake Toya and surrounding mountains are excellent. A family trekking course is available for guests with children. Children will ride the horses on their own, with the help and guidance from the experienced staff. This intimate experience is probably a dream comes true for every child who is an animal lover. At the end of the day, remember to spend sometime to enjoy the beautiful illumination at Lake Toya onsen street. 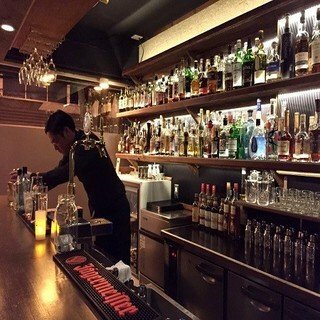 You are guaranteed to have a great vacation in Niseko whether you chase powder snow everyday or if you'd like to spare sometime to explore the region with some off-slopes activities. Don't hestitate to contact Vacation Niseko's friendly reservation staff if you need any assistance or suggestions about your holiday planning!